Posted on October 29, 2015 at 6:00:00 am by Jessa C.
Science Central is the place to go to when you are young. It was a place where my imagination soared and travelled through endless opportunities whenever I had the chance to visit. It was also the only landmark that I could recall because of its signature smokestacks. [[endteaser]] Fast forward and I still enjoy going with younger family members. I also feel extreme nostalgia on all of the great times I had there while on school trips. Upon a recent trip to Science Central we had the opportunity of touring the facility with Martin Fisher the Executive Director to learn more about how Science Central is developing their exhibits to help visitors learn about science in more dynamic ways. The tour focused on the ability of Science Central to help individuals learn through touch. 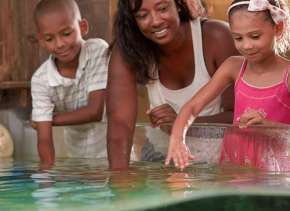 Visitors get to experience science and don&apos;t just learn through looking at information. Science Central is more like a learning factory. It is the place individuals can discover new worlds of biology, experience the world through physics, and understand how it all happens through demonstrations that range in areas of interest and age groups. The main highlight for me on this tour would be the six-foot diameter sphere of the Earth demonstration. 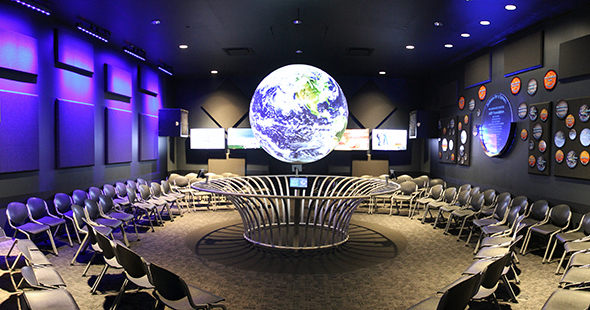 The Science on a Sphere exhibit features an Earth play-list of around 500 different displays that teach visitors about science, weather, history, and culture. 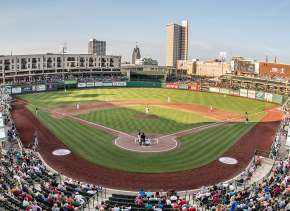 Now in their 20th year of service to science and the Fort Wayne community, Science Central will be celebrating their birthday on November 5. Science Central will celebrate by lighting the night sky with their colorful smoke stacks. 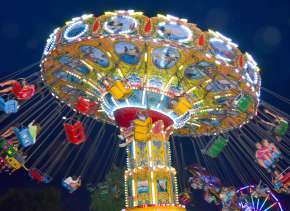 The celebration takes place from 4-6 pm with the smoke stack lighting, face painting, and cake and punch! Join the celebration and support the continued growth of Science Central as an educator and as a community fixture that has created many memories for the young and the young at heart! Click here for more information about Science Central. 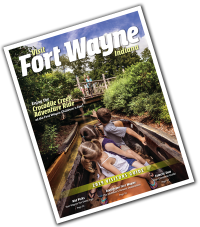 Also, if you are visiting Fort Wayne check out other events taking place by visiting Visit Fort Wayne&apos;s Calendar of Events. 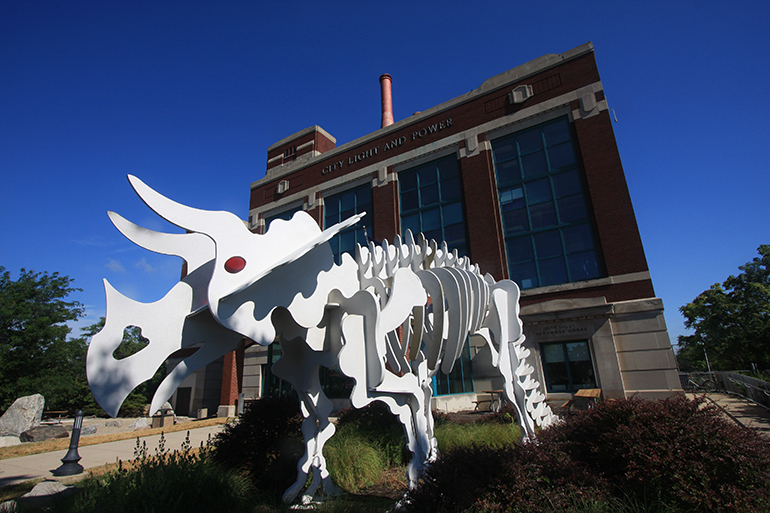 Science Central is located at 1950 N. Clinton Street and is open Tuesday through Sunday. For visitor information stop by the Visitors Center at 927 S. Harrison Street form Monday through Friday.